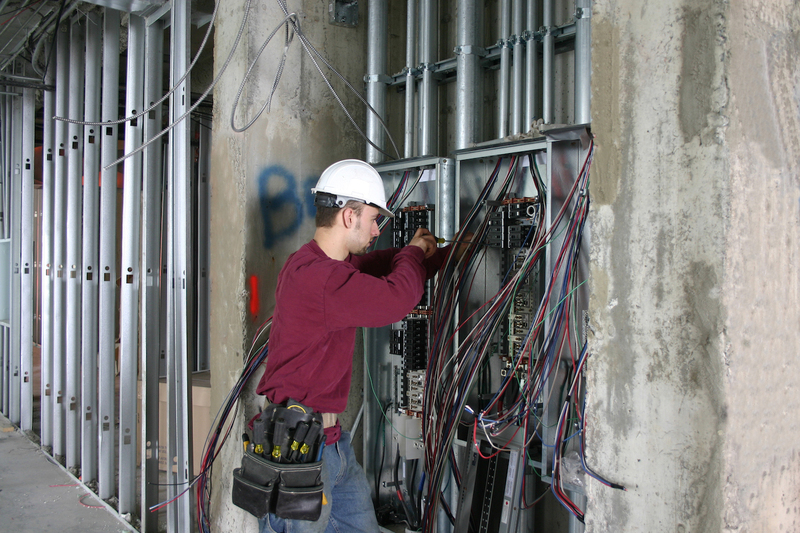 Looking for a Reputable Electrician to Handle Your Electrical Panel Upgrade Near Fort Montgomery, NY? At Paruolo Electric Inc., we proudly serve homeowners, commercial property owners, and industrial property owners with highly effective and affordable electrician services. We invite you to take a moment to read some of the customer reviews our clients have left for us. Please contact us today if you’re ready to schedule an electrical repair or if you have any questions about our previous work. If you have any questions regarding our electrical expertise or if you are ready to schedule a service, please contact us today. Paruolo Electric Inc. is an emergency electrician offering electrical panel upgrades and repairs for residential, commercial, and industrial properties throughout Fort Montgomery, Highland Falls, Newburgh, New Windsor, Woodbury, Peekskill, Monroe, Cold Spring, Ossining, and surrounding NY communities.